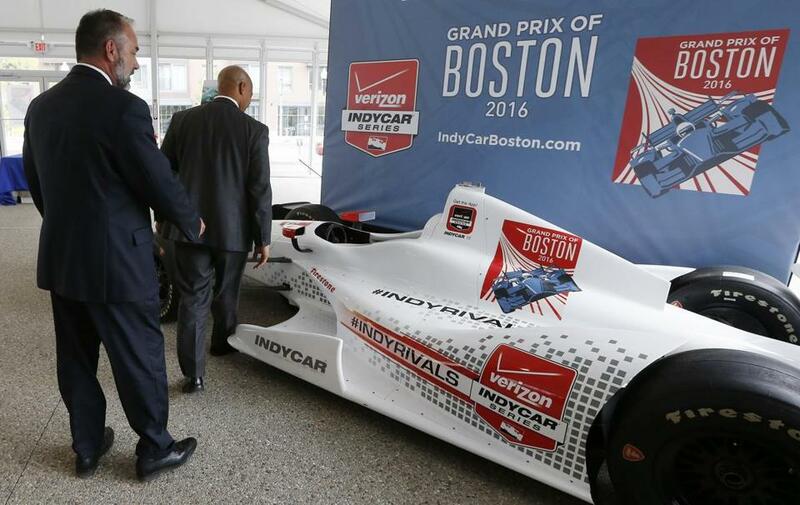 City officials examined an IndyCar mock-up following a news conference in Boston last month. Promoters of an IndyCar race planned for next September in the Seaport District say they plan to sign a letter of intent with four state agencies on Friday that will set out timetables for the planning and execution of the race and give potential sponsors confidence that the race will go forward. John Casey, chief financial officer for the Grand Prix of Boston, said the agencies expected to sign on to the letter are the Massachusetts Port Authority, the state Convention Center Authority, the state Department of Transportation, and the MBTA. Neither MassPort nor the governor’s office could be reached for comment on the status of the negotiations late Thursday. If the letter is signed on Friday, tickets to the event could go on sale as soon as next week, or shortly thereafter, Casey said. Street races can fill hotels and restaurants with tourists, but they can also bring inconveniences. The Grand Prix of Boston has proposed the high-speed auto race on a 2.2-mile temporary street course around the Boston Convention & Exhibition Center, next Labor Day weekend. The race promoters in May signed an agreement with Mayor Martin J. Walsh to hold the race in 2016, and annually for four additional years. But the race promoters also need the cooperation of the agencies. MassPort officials said in October they would not help pay to prepare the roads for the race; organizers have said they would pay privately to make the temporary course. Race organizers in November removed a hurdle by striking a deal with residents of a condo building on the racecourse. The residents had complained about potential parking problems during the race, public safety, noise, and disruption of their lives. In exchange for a “mitigation package” offered by the promoters, the Seaport Lofts Condominium Association agreed to drop its opposition to the Grand Prix. Terms of the mitigation package have been kept confidential. 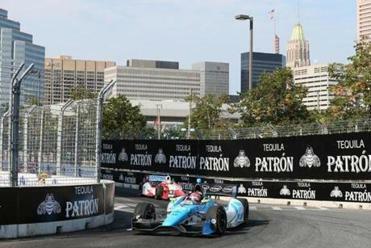 The first Grand Prix of Boston is scheduled for next Sept. 2-4.